80's party? Punk party? Pink party? Neon party? No party - but just love it? 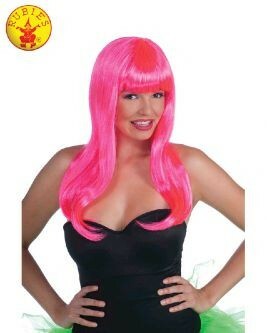 This long pink wig is super versatile and could be the perfect finishing touch to your next dress up. Includes one wig.